Have you ever experienced the process of trying to control the uncontrollable? Or the struggle to release control even though you know your effort to hold onto it is not only moot but absolutely exhausting? 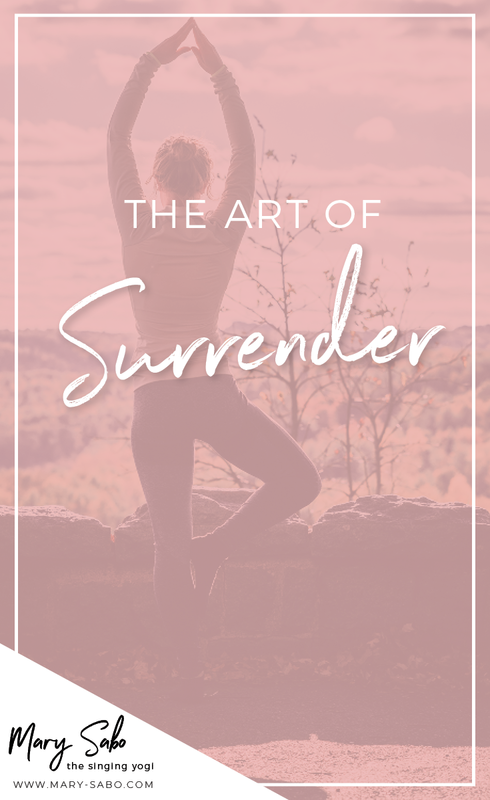 Contrary to what so many of us are taught to believe, that surrender means we've "given up", it's actually an incredibly important construct and tool for putting our best work out into the world. When we learn the art of and power behind surrender, we are really learning how to trust. In order to surrender, we have to trust ourselves and the work we put into each and everything that we do. Surrendering creates space for what is to come and if we never surrender - we will stay stuck, spinning our wheels and digging ourselves deeper into the hole we created. Surrendering means accepting that we won’t always be able to “do it all” and “be all” for everyone. When we want something, we may avoid the blocks that get in our way by trying to control it until the bitter end - no longer being productive, just grasping at straws - BUT we also lose the opportunity of releasing something and having it come back in a way that is so much better than we could have ever imagined. 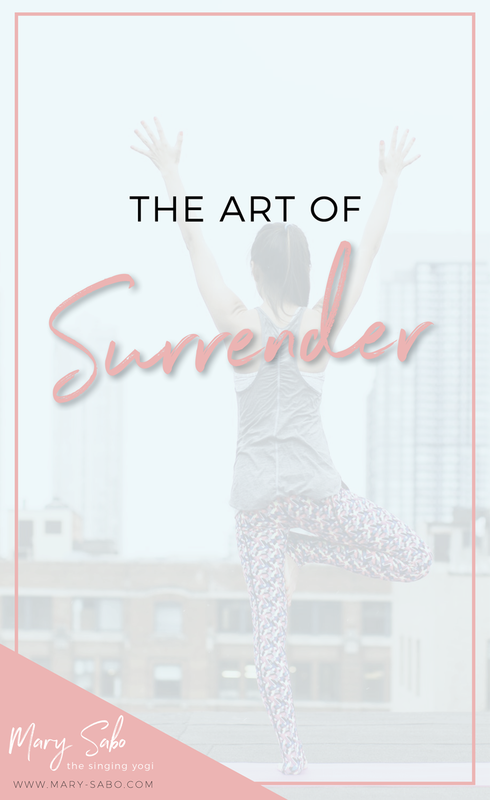 Surrender is the key to cultivating success that feels effortless leaving energy for what’s next. Lemon – Assists in life’s cleansing and encourages the letting go of possessions, people, and outcomes. Encourages independence and Self-Completeness. Cilantro – Supports the emotions during the times when letting go of control is needed or in times of emotional detox. Transformation happens on the other side of surrender.